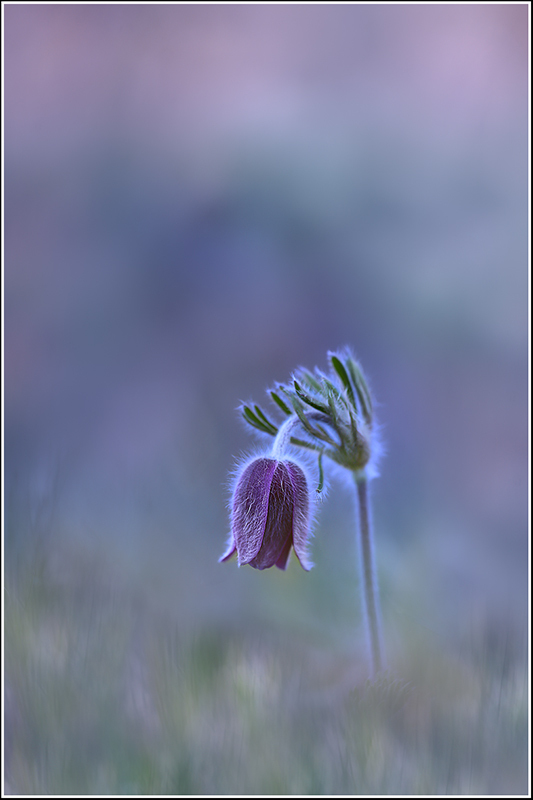 Excellent isolation of the flower against the background, lovely pastel hues. Another lovely photo.... The isolation and colors are terrific.